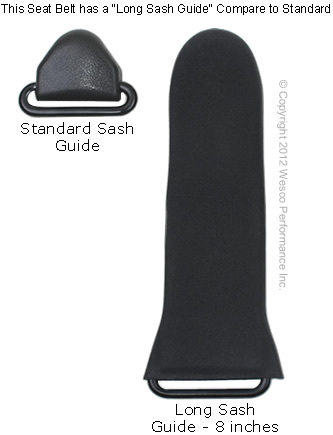 Choice of: Adjustable 24 inch Bench Seat End, 8" or 11" Rigid Sleeve End for Low or Normal Bucket Seats. 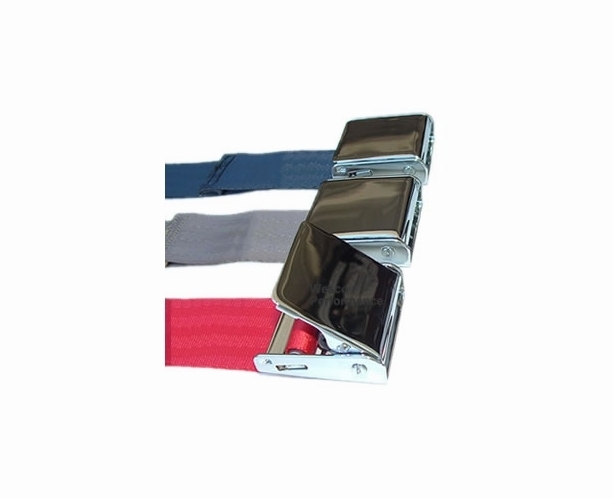 Retro-Style Brilliant Chrome Buckle also Called Airplane or Aviation Style Lift-Lever or Latch Buckle. 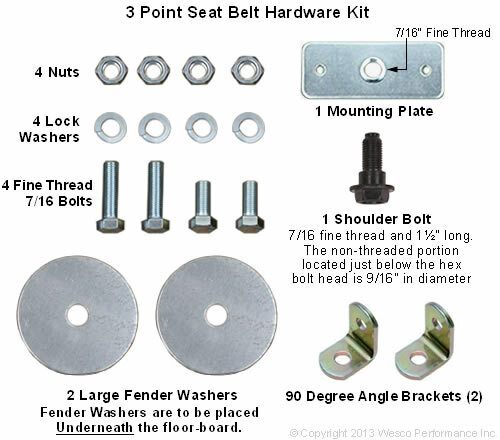 I installed Wesco's 3-point seat belt kit (140 inch, welr-L-sbs-chrome) on my 65 Mustang fastback. The items were all high quality. 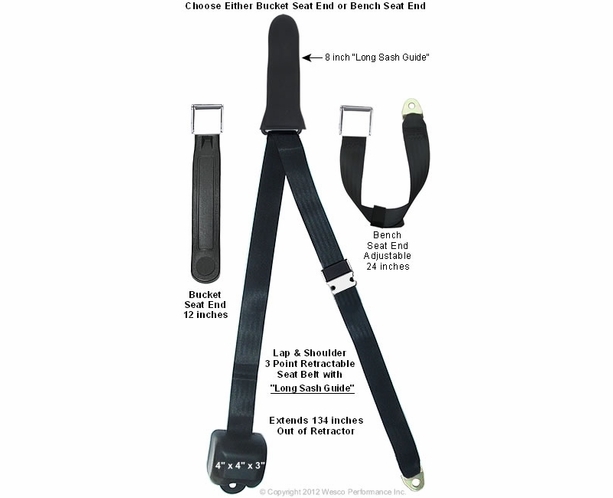 I have several observations: The bolts to attach the 12&amp;quot; bucket seat belt end should be shoulder bolts (like those supplied for the shoulder anchor point) and not the plain bolts supplied, so that metal-to-metal contact is achieved as in typical factory installations. 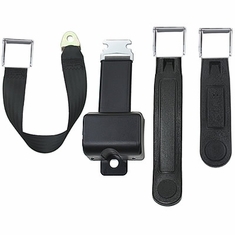 If the supplied seat belt bolts are used, the attachment point must compress the carpet and any padding underneath, compromising the attachment. 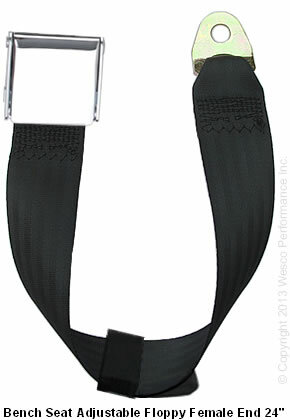 Also, the buckle would be improved by adopting the sliding type used in modern cars. 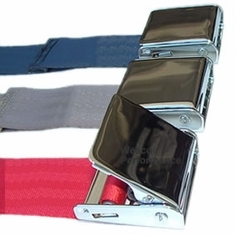 The supplied buckle must be individually adjusted for each person and if left in that state, then it does not completely retract. This results in some of the belt lying in the floorboard of the rear seat. Lastly, the instructions state to use 1/8&amp;quot; rivets with a 3/8&amp;quot; reach to secure the shoulder anchor plate to the car. However, the holes for the rivets that are drilled in that shoulder anchor point are slightly larger than 3/16&amp;quot;. This means that 1/8&amp;quot; rivets of any size will not expand enough to grab the anchor plate (I tried). So 3/16&amp;quot; rivets must be used. Merchant's comment: Hi Joe, thank you for choosing Wesco Performance and for your detailed review! 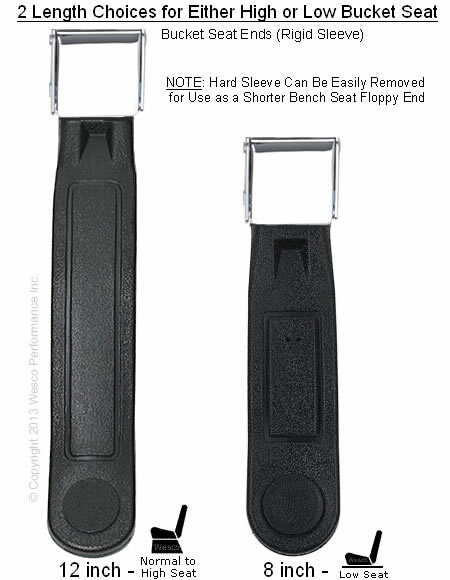 Thank you for letting us know about the incorrect rivet size in the mounting plate installation instructions! We recently changed our source for those plates and we were told that the hole sizes were the same as the previous one. We used a caliper to check the hole size after reading your review and you are exactly correct that 3/16" rivets are required. We have made the correction on all of our instruction web pages, so thank you! You are also correct about the importance of metal to metal contact when mounting hardware to the floor of a vehicle. That is why in all of our installation instructions we state "Mounting hardware to the floor should always have metal-to-metal contact." We have always recommended using a razor blade to cut through the carpet/padding modifying so that is metal to metal and looks clean when finished. 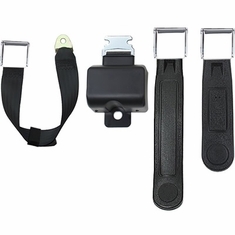 Regarding the male buckle portion, we need to stay with our version of that since our seat belts are "universal fit" and can be used in many different applications. 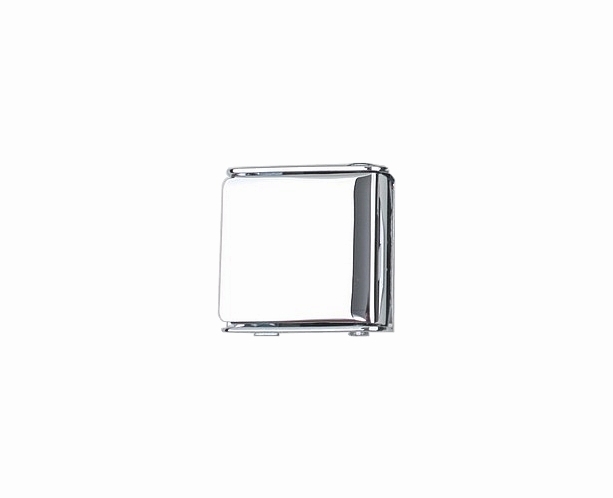 Using a free floating one with a stop button would not work in all applications. Thanks again! The website, the ordering process, and the product are all excellent! The one area in which I would offer a suggestion for improvement would be order communication. After I received the automatically generated confirmation email, I heard nothing for another 10 days. I had to initiate contact and they provided a suitable explanation, but it would have been nice for them to let me know that on their own.